Richard is a Managing Partner at First Hill Partners. He has more than 14 years of investment banking experience spanning both boutique and middle market firms. He has participated in over 75 transactions including Equity; Debt Capital Raises, Mergers; Acquisitions, PIPEs and Restructurings. 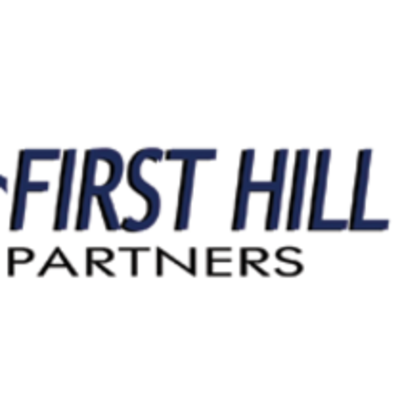 Prior to Co-Founding First Hill Partners, Richard was a Director at Thomas Weisel Partners, where he lead the firm’s efforts in the origination, structuring and execution of private placements across all industry sectors. While at Thomas Weisel Partners he served on the Private Placement commitment committee and completed numerous transactions in the Technology, Internet & New Media, Healthcare and Cleantech sectors. Before joining Thomas Weisel Partners, Richard worked at Cascadia Capital, where he was a member of the Management Committee and served as the lead private placement banker across all sectors. Prior to Cascadia, he was an investment banker with Piper Jaffray. Richard began his career in finance and corporate development with The Cobalt Group in Seattle. Richard holds a B.A. in Business Administration from Seattle University, where he currently serves on the Board of Advisors for the Department of Finance, and appears as a guest lecturer.